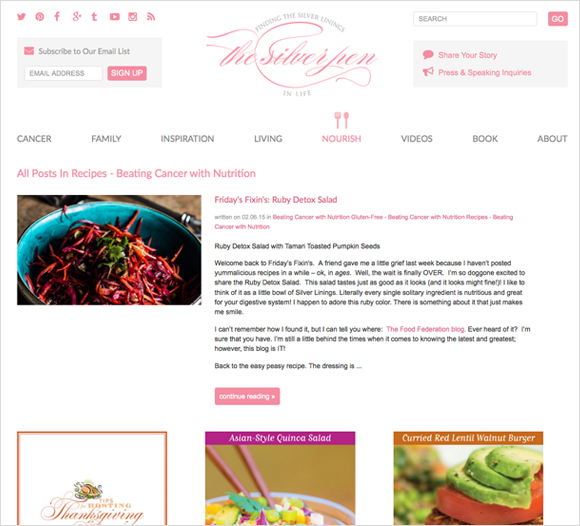 The Silver Pen is the blog of Hollye Jacobs, a breast cancer survivor. Hollye is a well respected, New York Times bestselling author and through her writing she shares her experiences with others and provides inspiration. 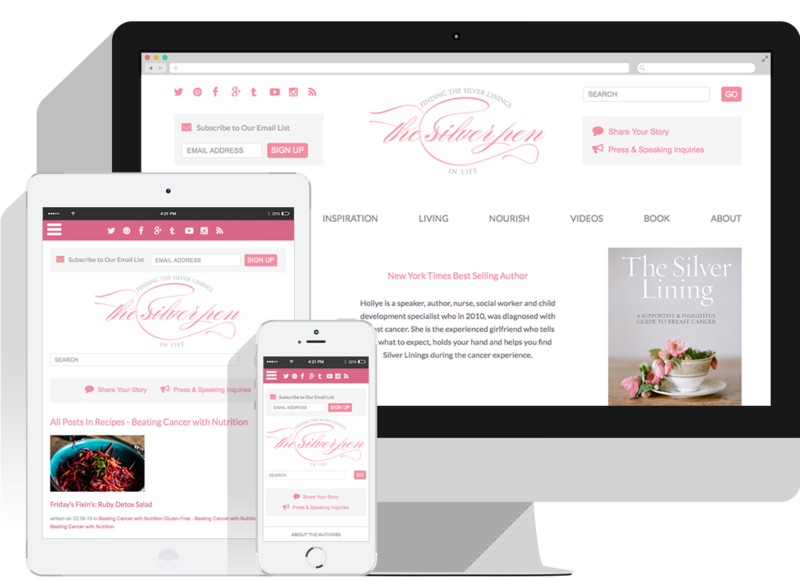 We built a website for Hollye which provides her with a clear platform to share her experiences and provide inspiration online.